In addition to the new 70-200 f/4 lens, Nikon also announced a new camera in their Nikon 1 series of mirrorless cameras. 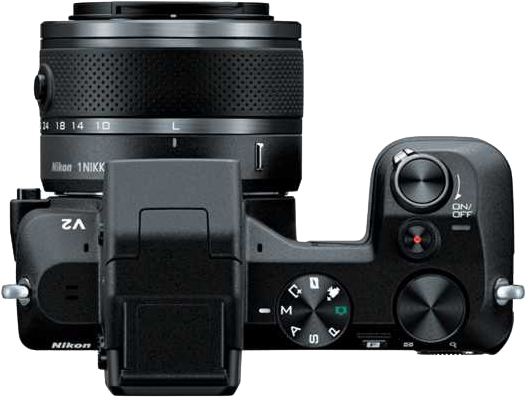 The new Nikon 1 V2 is an update of the current Nikon 1 V1 camera. the addition of a “command mode dial” to provide easy access to features and controls. 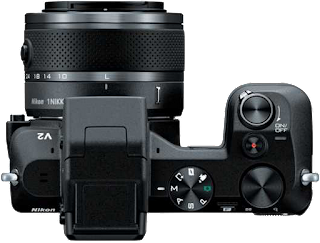 The Nikon 1 V2 camera (with 10-30mm lens) will be available in late November 2012 for the suggested retail price of $899.95.